Newtown Fireplace Shop not only offers a wide selection of beautiful fireplaces, inserts and stoves, we also install, service and provide chimney sweep services (limited availability-contact us for more information).Whether we have installed your fireplace or not, contact our service department to schedule a preventative maintenance appointment to keep your hearth product working beautifully. 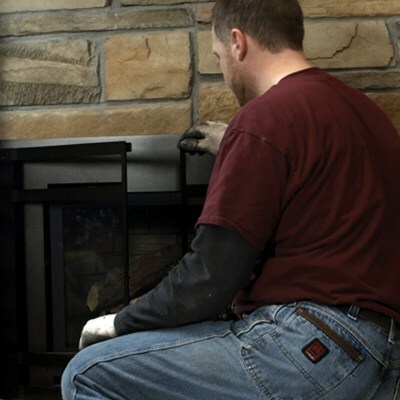 Experience counts when it comes to insuring the safe and efficient operation of a heating appliance. 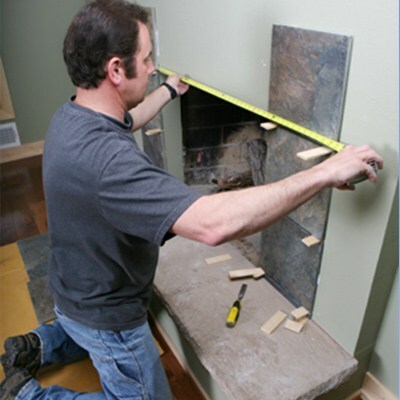 Newtown Fireplace Shop is proud to be accredited by the National Fireplace Institute and certified by CSIA (Chimney Safety Institute of America). 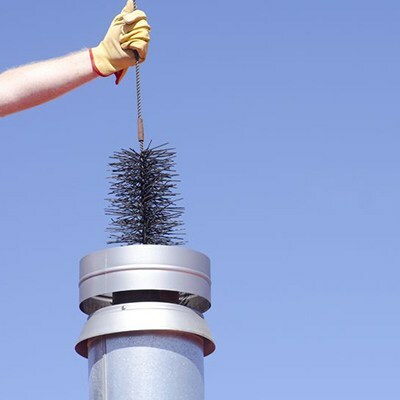 As a member of the Mid Atlantic Hearth Patio Barbecue Association (MAHPBA) and Heat n Glo factory-trained, our staff is current on industry updates and safety standards as we install or service your hearth product.